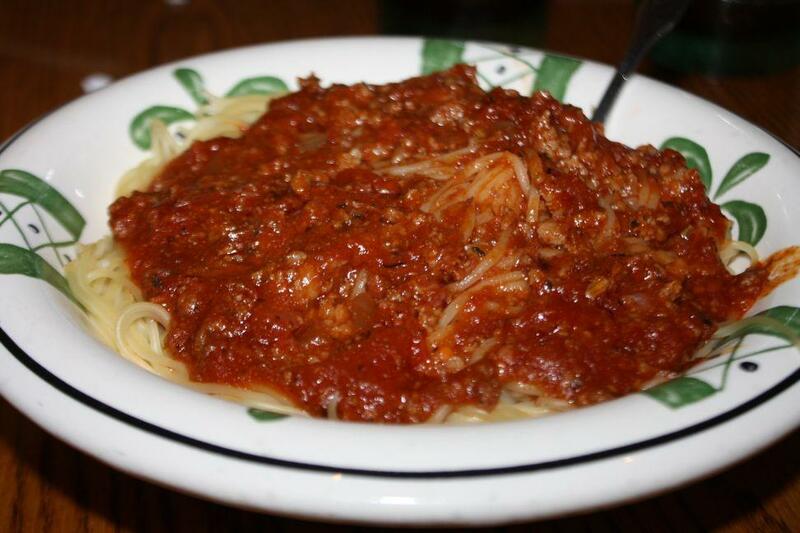 The flowers are wilting and soaked, the air is cold, the floor is covered in a spicy three meat sauce. This is what autumn is all about - transition, preparation, and death. Compare eating this pasta to trudging through sloshy leaves: it's an ordeal, but an enjoyable one. Pictured here is Rainy Autumn Day, and like its namesake, it never lasts long enough!